Adobe has released final versions of Lightroom 4.3 and Camera Raw 7.3, which are now available on Adobe.com. The update adds HiDPI support within the Lightroom Library and Develop modules for the MacBook Pro w/ Retina Display and includes additional raw file format support for 20 new cameras. 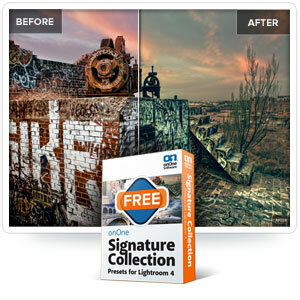 onOne has a new collection of Lightroom 4 presets that are available for free download. You just have to give your name and email and onOne will send you a link to the free download. Check them out here at onOne’s website. 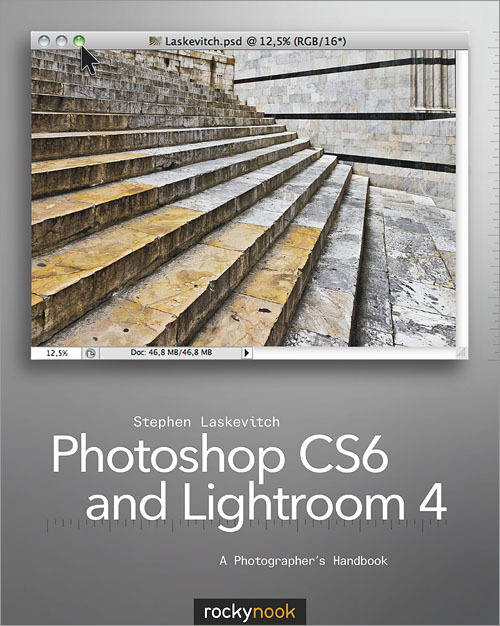 Photoshop CS6 and Lightroom 4: A Photographer’s Handbook retails for $44.95; however, it is currently available from Amazon for $23.71. 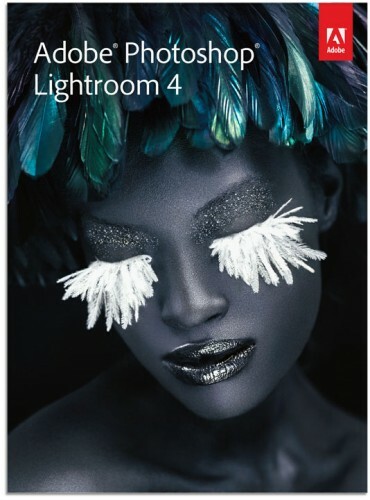 Adobe has made Lightroom 4 available on Creative Cloud for subscribers to download now. Lightroom 4 normally runs $149 at retail or $79 for an upgrade from Lightroom 3. If you are a Creative Cloud subscriber, however, Lightroom 4 is included in the package deal, along with all the other apps from Adobe Creative Suite CS6. I signed up for Creative Cloud earlier this month. Being an existing Production Premium customer, I was able to get the introductory rate of $29.99 per month. I’ve installed a number of CS6 apps with zero hiccups thus far. If you aren’t an existing Creative Suite customer, you can still get Creative Cloud for $49.99 per month if you commit to a one year subscription. Of course, I had already upgraded to Lightroom 4 and it is a solid update to an already fantastic RAW image processing application. If you’re on Creative Cloud already and you aren’t using Lightroom for your image processing, nothing is stopping you now. If you’re not on Creative Cloud, this is just the more incentive to pull the trigger. 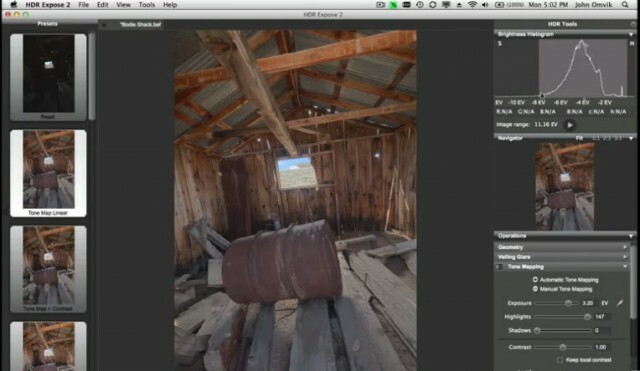 Julieanne Kost introduces several features for image editing in Adobe Lightroom 4. Adobe has made release candidates of Lightroom 4.1 available for download in Adobe Labs. These versions add RAW file support for the Canon 5D Mark III and corrects issues reported from the initial Lightroom 4.0 release.